The Leech Lake and White Earth Ojibwe Indian bands are gearing up to reassert hunting and fishing rights they say are guaranteed by 19th century treaties. The push by the northern Minnesota bands -- which include some 30,000 members -- comes more than a decade after the Mille Lacs Band of Ojibwe won a similar claim in a landmark U.S. Supreme Court case. 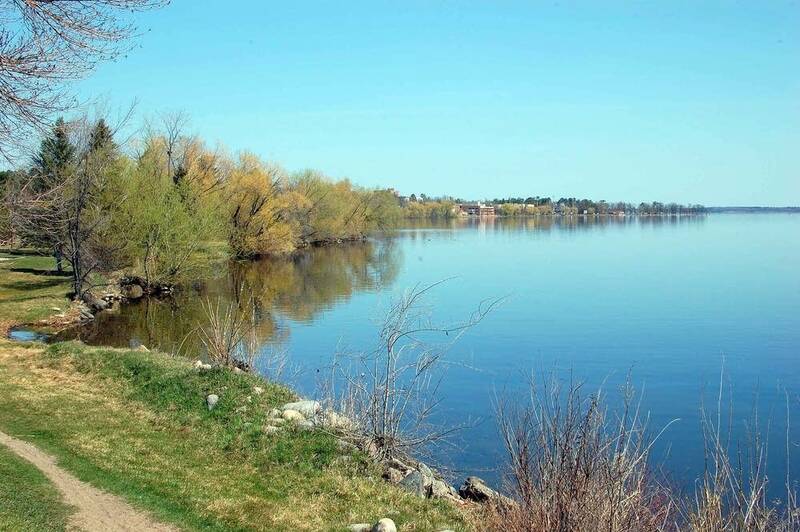 To draw attention to their claim, the northern Ojibwe bands plan to ignore state law and fish on the shore of Lake Bemidji on the day before the May 15 walleye opener. The last few times Ojibwe bands reasserted their right to hunt and fish off their reservations, things got ugly. There were incidents of violence in the 1980s when an Ojibwe band pushed its right to spear walleye in northern Wisconsin. Racial tensions were high during the Mille Lacs court case in the 1990s. Now, the Leech Lake and White Earth bands are making their claim, based on a treaty signed with the federal government in 1855. But the two bands say they want to avoid an ugly confrontation. That's why they're announcing ahead of time their plans to fish illegally on Lake Bemidji on May 14. Leech Lake tribal attorney Frank Bibeau says there could be several hundred Ojibwe anglers there. He expects some will be ticketed by local law enforcement. But Bibeau says the demonstration will be peaceful. "We don't want to end up like it was in Wisconsin. We don't want to do it at night. We don't want to be sneaking around," said Bibeau. "We don't want the police out there with riot gear. We don't want drunk people with beer cans, and having a whole bunch of people getting all mad about things. And we don't want to have to waste a bunch of time and money fighting about that. That's non-productive for anybody." White Earth and Leech Lake could have made their claim with the Mille Lacs band back in the '90s. But Bibeau says the bands were distracted at the time by infighting and tribal government corruption. While the bands have always set the rules for hunting and fishing on their reservations, Bibeau says the time is now right to reclaim those rights in much of the rest of northern Minnesota. 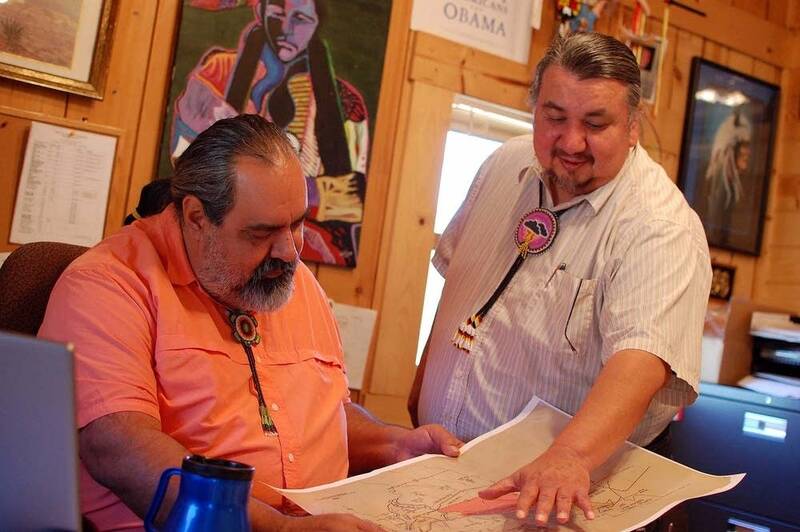 As early as this week, tribal attorneys plan to send a letter to Gov. Tim Pawlenty laying out their claim. Dale Green, who works for the Leech Lake Band's legal department, says the state has ignored its treaty obligation for years. "The letter that's going to be going out here is -- I want to say this politely. We're not asking for their permission," said Green. "We're going to re-exert our rights, but ... being good neighbors, we want the governor to talk with us and be aware of what we're doing, why we're doing it, and if he can assist us." Green says the Ojibwe bands haven't decided yet which rights they plan to exercise. It could include spearing and netting fish during seasons the bands establish for themselves, in cooperation with the state of Minnesota. This new claim follows the very same argument used in the cases won by the Mille Lacs and northern Wisconsin bands. Green says the treaties from the 1800s may have sold off land to the federal government, but he says the Ojibwe people never gave up their rights to hunt and fish on that land. "When you view the treaties together, starting with the 1825 treaty and moving to the more current ones, like the 1855, the rights are there for exercising our rights to ... hunt, fish and gather using modern means," said Green. 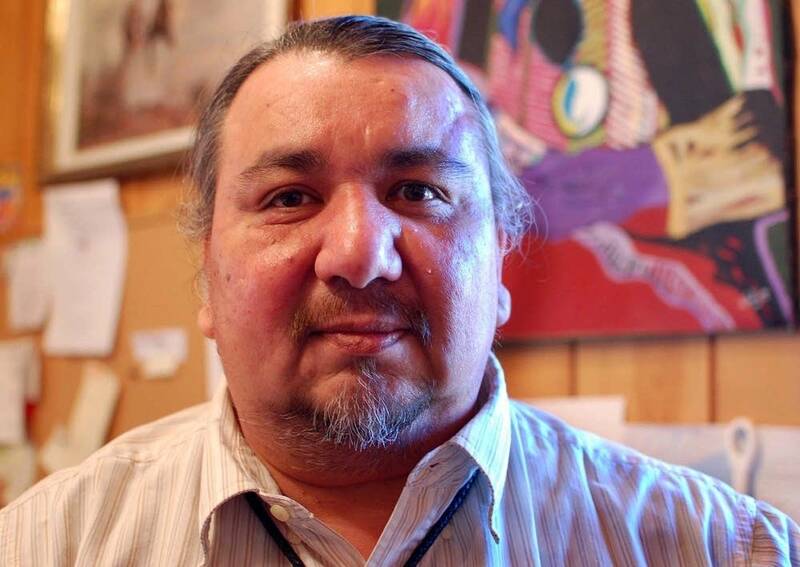 "It's a re-exertion of our 1855 treaty rights that we're now wanting to get re-recognized." Some small Ojibwe bands in northern Minnesota already enjoy treaty-based rights to hunt and fish off reservation. When federal courts recognized the rights of bands in northern Wisconsin in the 1980s, the case also included tribes in Minnesota's Arrowhead region. The Fond du Lac band in Minnesota quietly exercise its hunting and fishing rights, while the neighboring Boise Forte and Grand Portage bands have chosen to lease their rights to the state in exchange for payments of several million dollars each year. 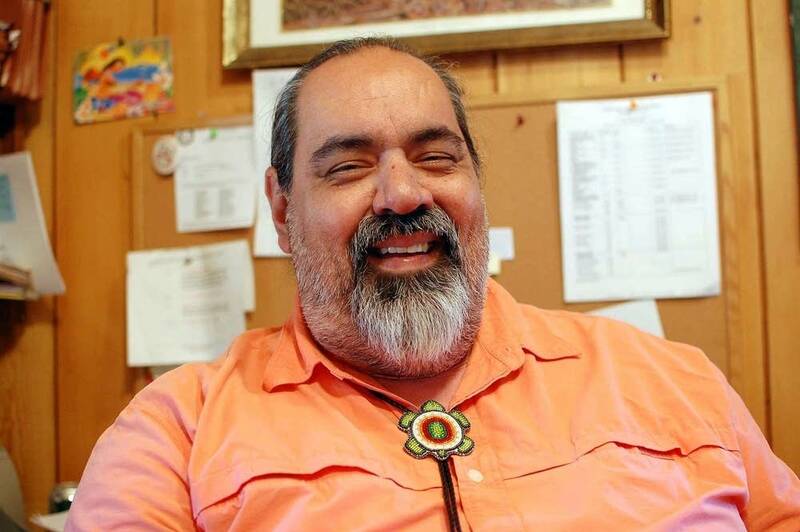 Peter Erlinder, a law professor at William Mitchell College of Law in St. Paul, has laid out the case for the northern Ojibwe bands in a paper that will be sent to the governor and other state officials as early as this week. Erlinder says the Mille Lacs Supreme Court case and other Ojibwe legal victories have paved the way for White Earth and Leech Lake. He says it may be more cost effective for the state to negotiate with the bands, rather than fight them in court. "We are in a position, I think, to be able to say without much argument that we are correct," said Erlinder. "So the question then is, what is it that the state is going to be obligated to do in order to live up to the obligations that were established between the United States government and the Ojibwe Nation in those treaties?" Erlinder says one possible scenario might be similar to what's happened in Wisconsin. The Ojibwe there set up a licensing and wildlife management system that parallels the Wisconsin Department of Natural Resources. The two governments work together to establish harvest limits for fish and wild game. Officials with the Leech Lake and White Earth bands say they'd like to avoid a prolonged court battle, which would likely take years and cost millions of dollars. Tribal attorneys say they may ultimately seek compensation from the state for failing to live up to treaty obligations. They estimate the damages to be in the hundreds of millions of dollars.